Today our newest reviewew Tom takes us into full motion reviews, with XSR’s first full video review. 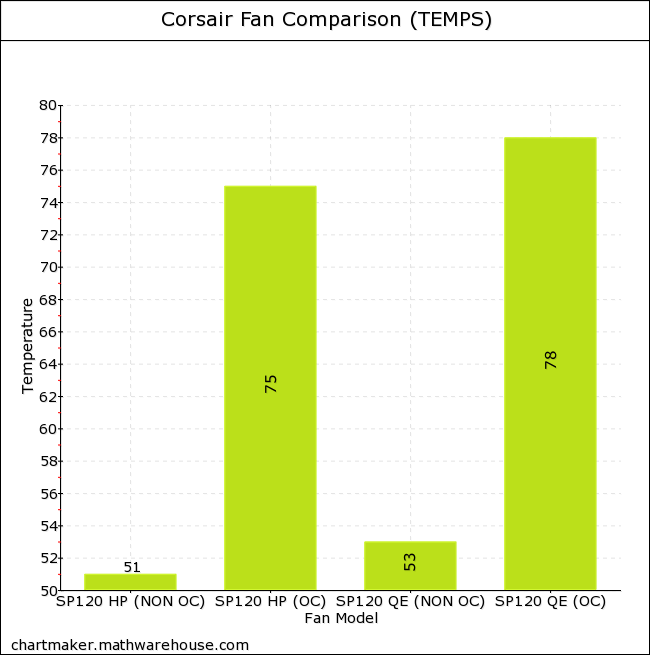 He’s looking at Corsair’s latest lineup of fans, the AF120, SP120 and AP140. They come in a variety of eye catching colours and feature near silent operation across the board. Let’s find out what he thought. The fans are solid. Very well designed. There are some great aspects about the fans that I really love, but as with many things, there are also some things that are not quite up to scratch. 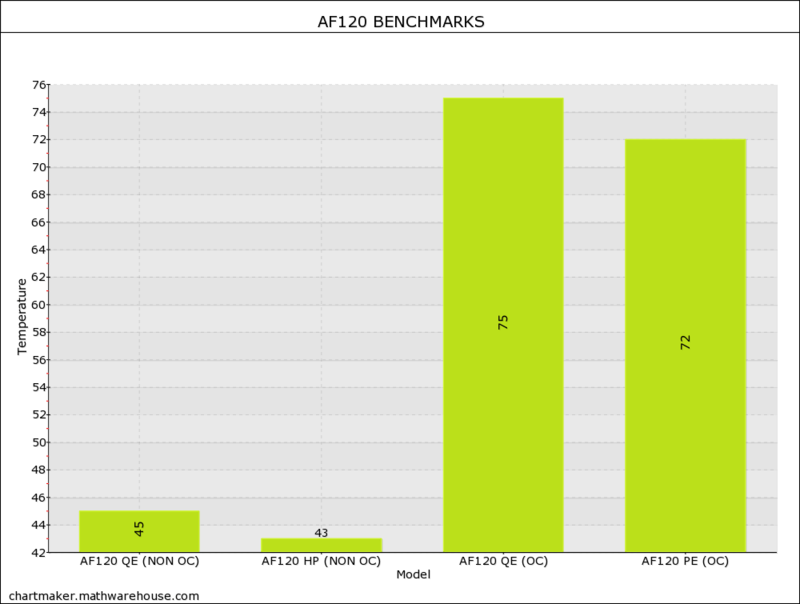 The quiet SP120 and AF120, are defiantly quiet, plus deliver very good performance at stock and OC levels. The rubber mounts definately do there job in reducing vibration. The noise levels on the AF120 and SP120 Performance Editions. This was a huge disappointment for me. As the quite editions are nearly silent, the performance editions makes your computer sound like a jet plane taking off. How annoyingly hard it is to replace the rings. This is varys between users, but I seemed to brake 1 or 2 rings replacing them with the force I had to give.